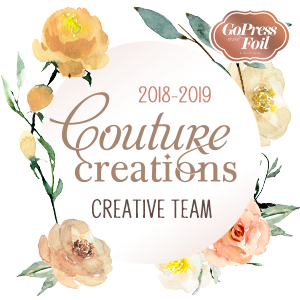 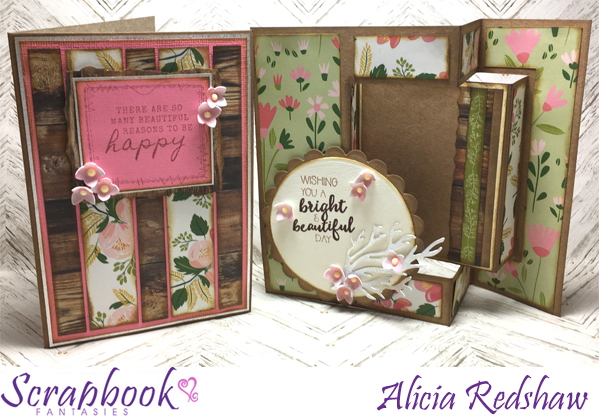 Welcome to the reveal of the Cardmaking Class I will be teaching at my store (Scrapbook Fantasies) this week, a pair of feminine cards created with the Full Bloom collection from Kaisercraft. 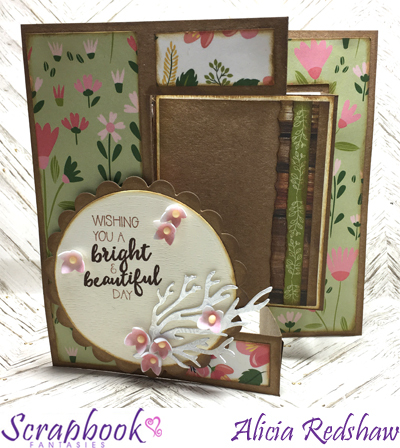 The class is on Tuesday 14 August at 10am – and costs just $17 which includes all materials and use of the my tools and mediums. 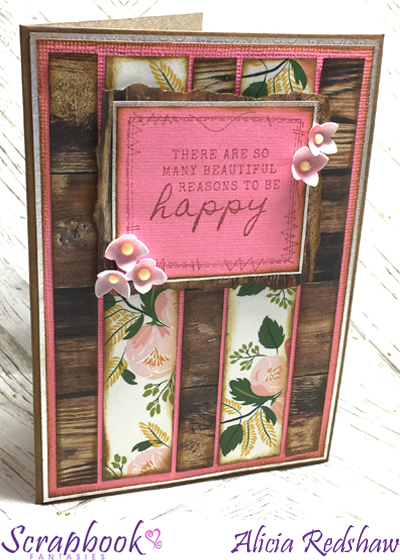 Please bring along basic tools and adhesives, and if you have them a trimmer, foam tape, dimensional magic/glossy accents, brown edging ink and a score-pal.